Terraria World Map APK is an adventure game for android. Download last version of Terraria World Map APK for android from RevDl with Direct link. 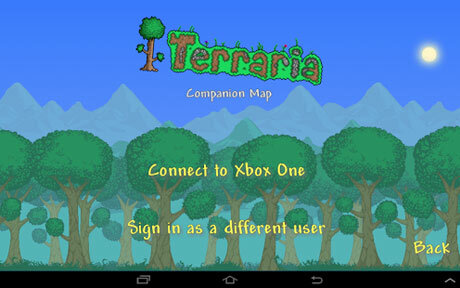 The official World Map Companion App for tablet and smartphone devices, to accompany the Xbox ONE and PS4 versions of Terraria. Download for free to see where you are in your console game session in real-time, and to help you figure out where you’re going and what kind of interesting (or scary!) stuff is all around you … All without having to pause your play!